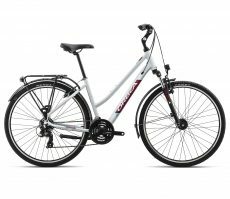 Orbea Gain F30 E-Bike. 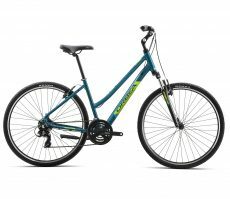 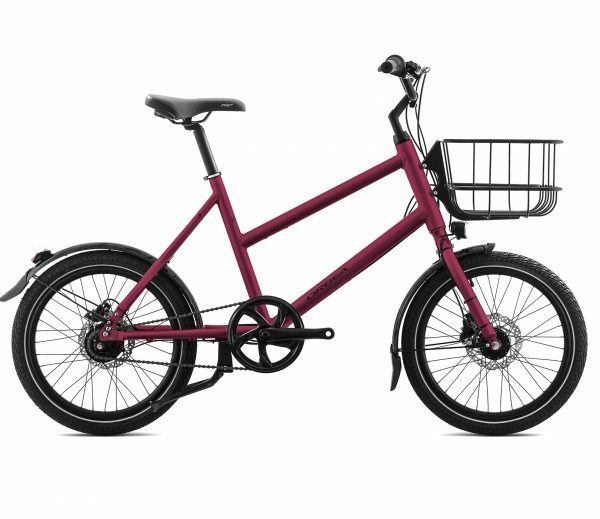 Hydro, Aluminum 6000 series frameset, with integrated battery, Hydraulic Disc Brakes, Shimano 8-Speed, 135×9 QR, Carrier and Mudguards compatible. 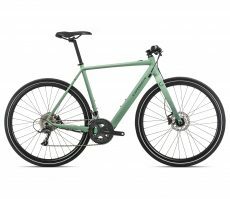 Orbea Urban Speed, Aluminium 6000, Orbea Tube Shaping, 135×9 QR, Carrier and Mudguard compatible. 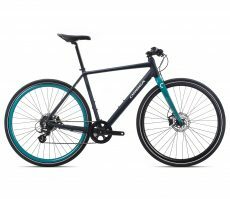 Shimano drivetrain 8-Speed, with hydraulic disc brakes.